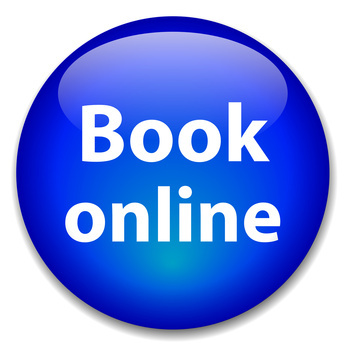 New pat ients can book an appointment now using our secure online booking service. We require the fee to be paid in full at the time of booking. This can be paid online by Paypal or credit card via the link on your confimration email or on our Secure online booking page. Alternatively if you telephone the practice payment can be taken over the telephone. *Please note if you do not attend, or cancel the appointment with less than 48 hours notice, there may be a charge. We welcome new patients to the practice and are always happy to be recommended by existing patients. We are a fully private practice. We are always happy to answer any questions you have about joining the practice. We have a welcome pack providing more information regarding the practice. If you would like to receive a copy please telephone 0161 998 3630 or contact us us asking for an information pack. We can send this by e-mail or if you prefer include your address for a postal copy. To make an appointment with a dentist please telephone 0161 998 3630 or complete the e mail form below. For adults the cost of an new patient consultation is £60.00 to include small x-rays. The cost of a new patient consultation for those under 18 is £30.00. For families registering we offer the new patient examination at a rate of £10 per child instead of the usual fee of £30. For implant consultations the fee is £95.00 to include study models and where appropriate a further appointment to discuss the treatment plan at no extra charge. We carry out a full 12 point dental health examination on all new patients. After a full medical history is taken the dentist will carry out a full examination of your teeth, gums, oral cavity and surrounding tissues such as the jaw joints. 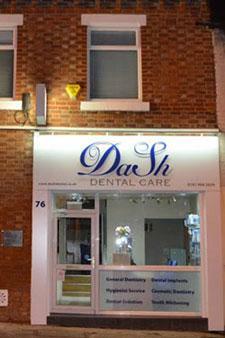 As dentists we provide care for all structures associated with the mouth. Appropriate x-rays will be taken and following this we will discuss treatment options with you. A full estimate for any appropriate treatment will be given. 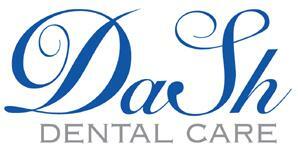 We would always encourage new patients to have a full dental health examination with a dentist. However we do offer an opportunity for new patients to visit the practice and discuss the services we offer with a dentist. There is no charge for this service. Time spent during consultations and treatment to provide a personal service. A wide choice and range of treatments. Continuity of care with a dentist of your choice. A service more closely tailored to individual needs. Time spent on advising how to best look after your teeth and prevent future problems. Many people have some aspect of their dental health or smile they are not happy with but are unsure what modern dentistry can offer. We therefore are happy to provide answers to your questions via email. 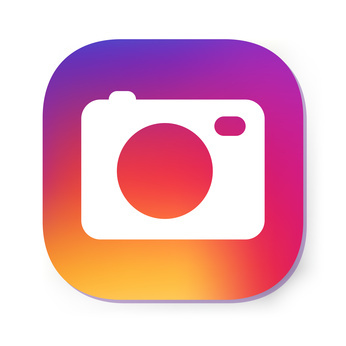 This allows new and existing patients to discuss with a dentist what is available in general dentistry, cosmetic dentistry and dental implants and what could be achieved for them. If after this you were interested in having treatment an appropriate examination and treatment plan can be arranged. So if there is something you've always dreamt of changing why not ask. For more information contact us.